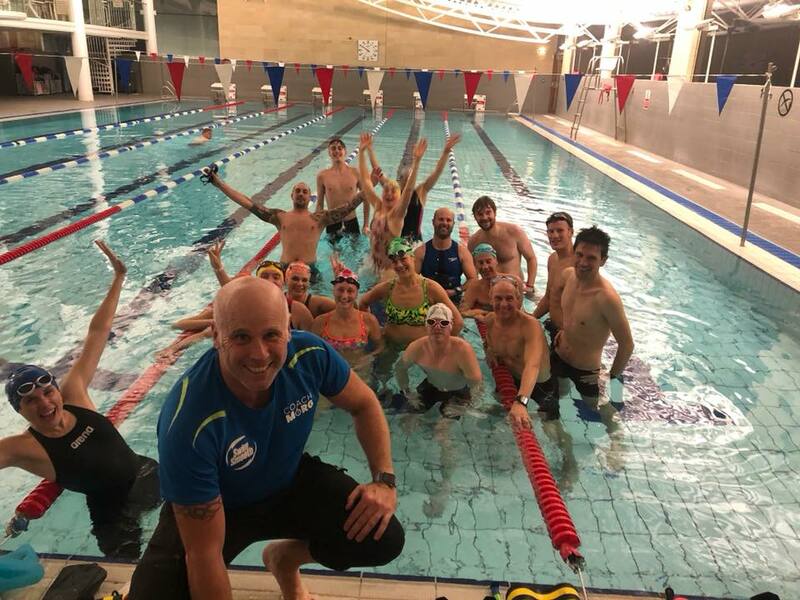 We run regular group or what we like to call squad session both from our base the Blue Lagoon and also at various facilities across Yorkshire. All our sessions are fun, vibrant and cater for all abilities. 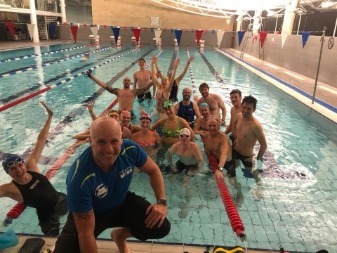 If you are triathlon you'll find sessions in many of the component disciplines or equally single discipline athletes will benefit from these satisfyingly challenging and informative sessions. Book a session below or download our Mobile App. Click the session name for more information and session location. 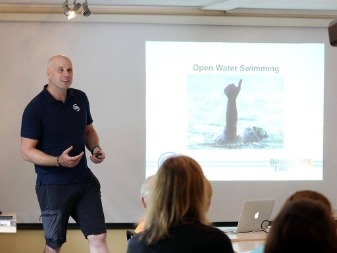 We run pool based sessions at various pools throughout the year. Our key locations are Askern Leisure Centre and Tadcaster Community Pool. Focussing on a mixture of technique improvement and fitness development these sessions have a great vibe and cater for all abilities*. 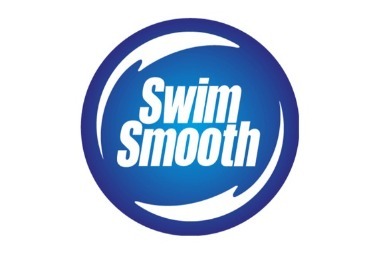 We are Yorkshires only Certified Swim Smooth Swim Squad and you can be assured that you are being coached by the most highly skilled coaching team with over 15 years of experience of coaching at the highest level. 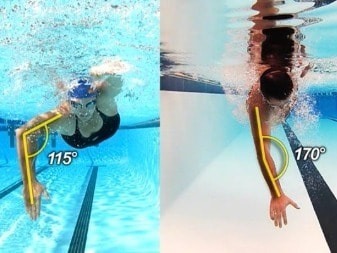 *you must be able to swim at least 100m of freestyle. 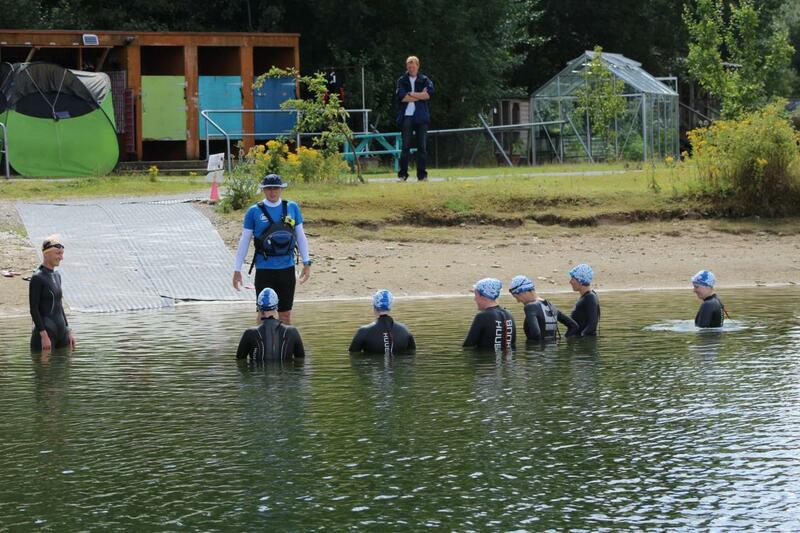 We run both Coached & Non Coached open water swim training sessions throughout the summer at our stunning base the Blue Lagoon. 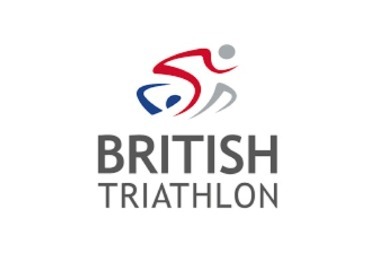 Coached session will work on both developing race fitness and race specific skills. These sessions include facility entry fees. Non coached sessions are where you come along, pay your facility entry fee and do your own training. Our coaches and crew are always on hand to support you during these sessions. 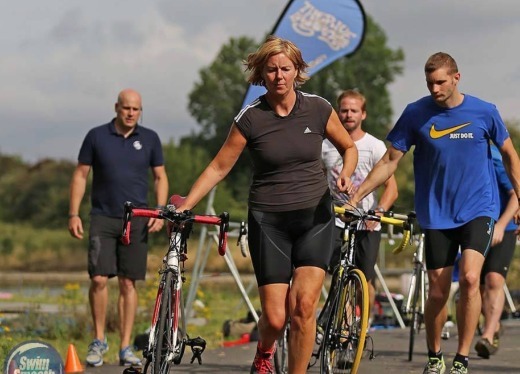 These sessions are often combining both cycling and running for triathletes but as a single discipline athlete you are welcome to access just the bit specific to your needs. Depending on the time of year sessions will be either focussed on developing skills, endurance or race specific fitness. Transition skills will also be incorporated in the lead up to the competition season. 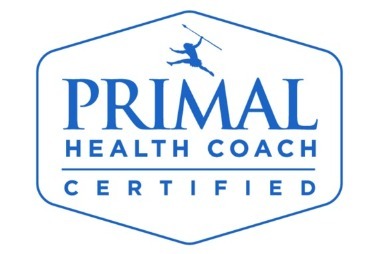 Our Strength and speed sessions are suitable for anyone wanting to improve their fitness whether that is just for health reasons or to improve your athletic performance in sport. 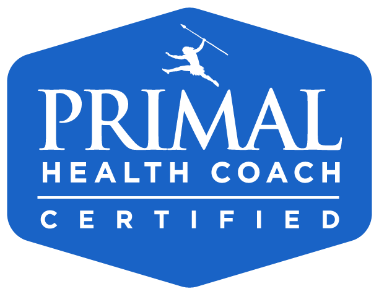 Following the Primal Blue Print principles we often combine strength exercises with short high intensity speed runs to really sharpen you up whilst maintaining optimal health and avoiding injury.